Whack Attack is the latest fast paced, speed reaction test game, taking over the Batak world. 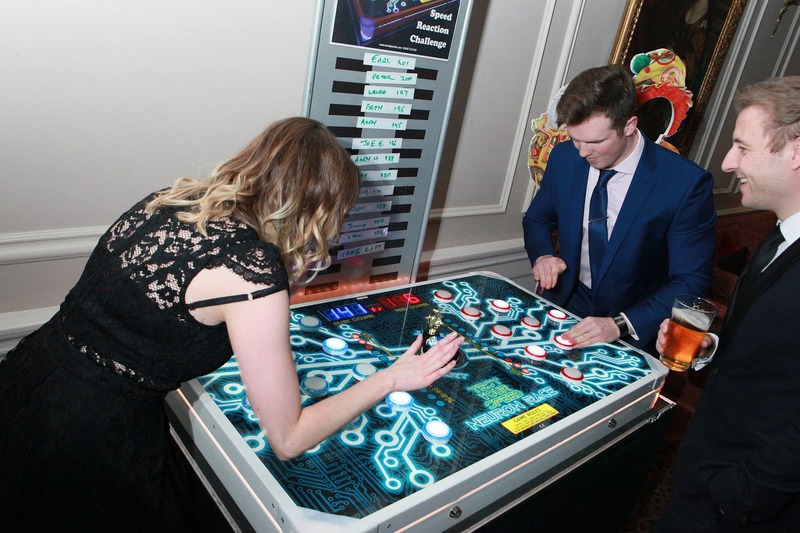 This new and bespoke version created by us is the latest wedding entertainment! 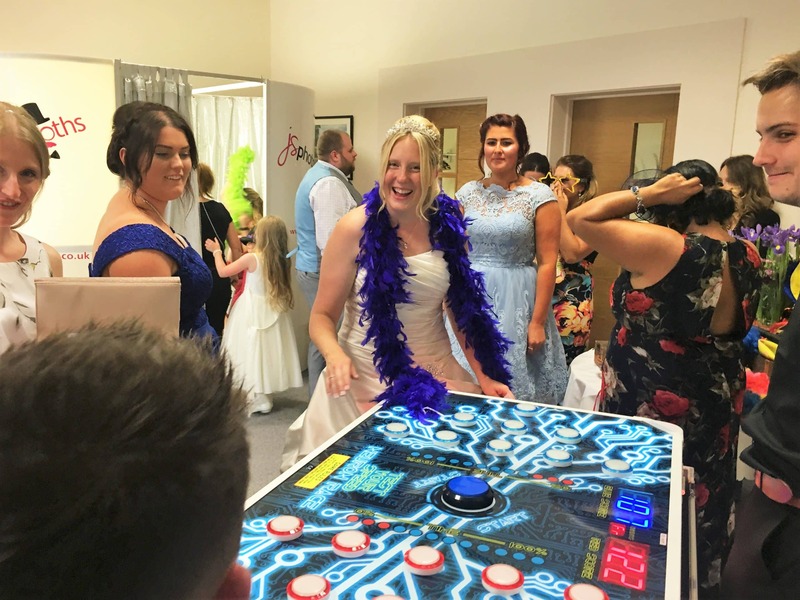 A speed reaction test game where Team Bride verses Team Groom in an amazing and dazzling LED display. 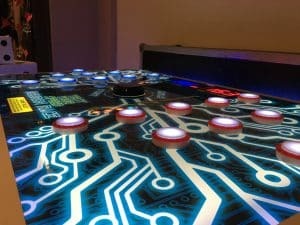 The aim is to strike as many lights as it is possible to do in a set time, or just more than your opponent. As you hit one light, another will illuminate, there will always be more lights to strike. 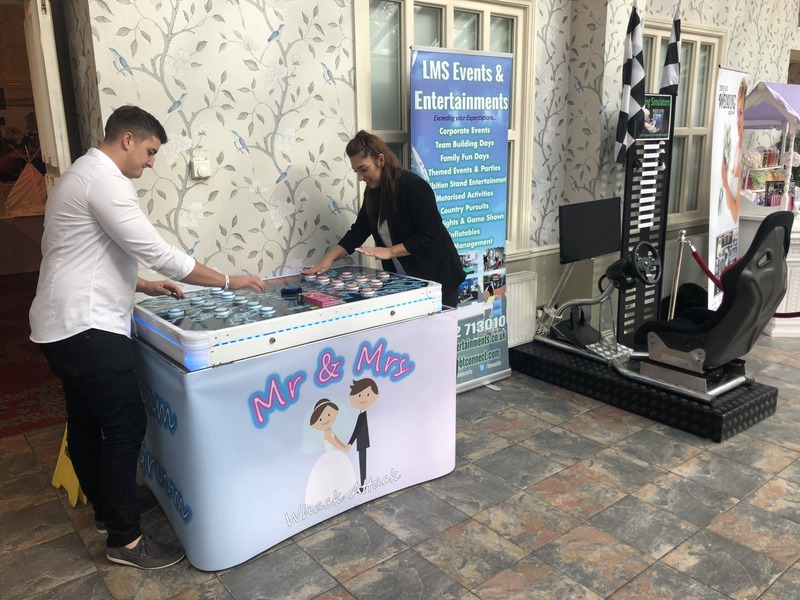 With it’s compact size it fits great into any venue without taking up much room, unlike the Batak Pro Whack Attack is a table top and two player game.